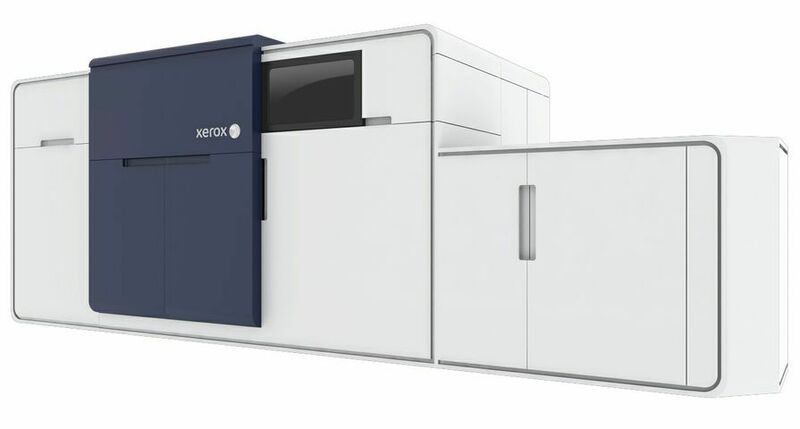 UXBRIDGE – Global food manufacturer HJ Heinz has selected Xerox technology to renew the printing infrastructure of its UK business in order to improve its document management process and drive down costs. 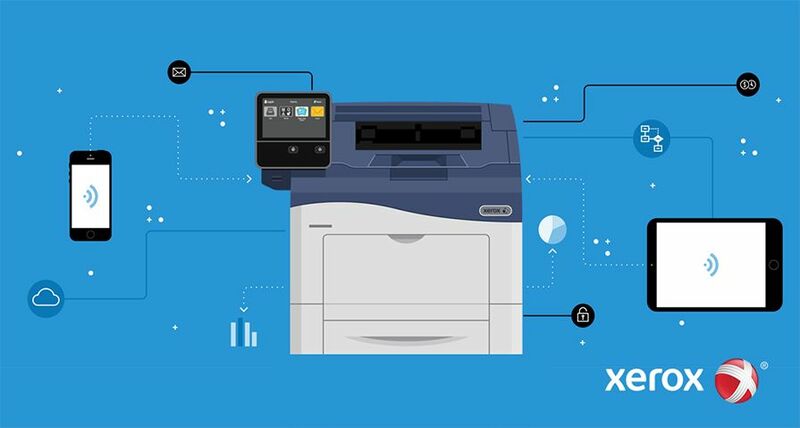 In a deal won by Manchester based Xerox partner Document Express, Heinz has replaced 80 existing devices with a highly-efficient mix of devices, including multifunction devices (MFD). The deal has also helped Heinz meet environmental targets by reducing the number of pages printed by 30 per cent. 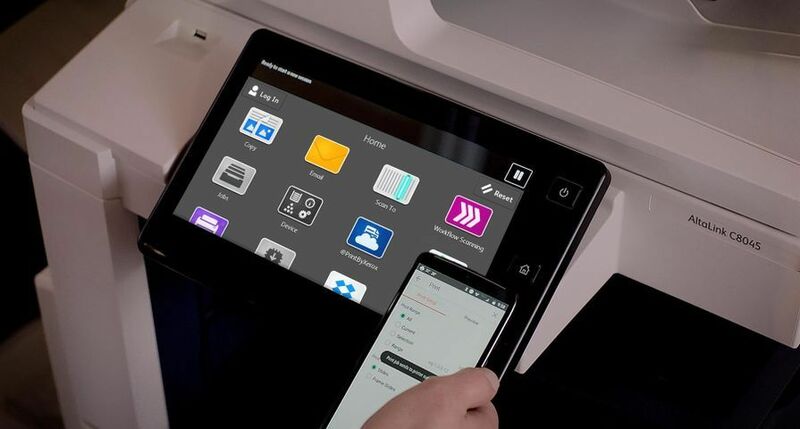 Under the terms of the agreement, 60 Xerox MFDs from the Xerox WorkCentre 5600 and WorkCentre 7300 series have been installed across Heinz’s UK sites including Hayes, Kendal, Wigan, Telford, Worcester, Okehampton and Leamington, allowing users to print, copy, scan and fax on each device. 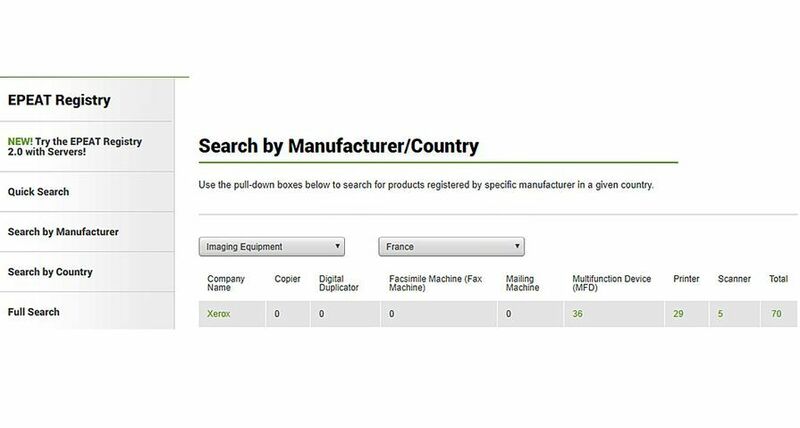 An additional 20 printers from the Xerox Phaser 3500, 3600 and 8560 ranges have also been installed. 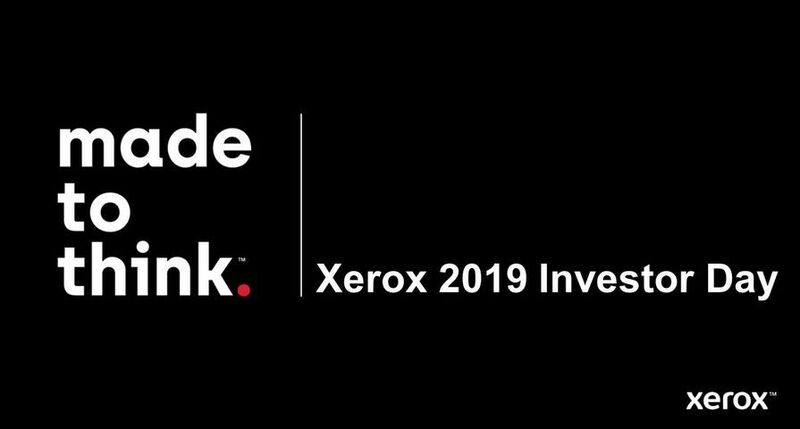 All the devices come with a ‘follow-me’ printing solution supplied by Xerox partner Ringdale, which helps to reduce paper use by allowing for print jobs to stay on a network until the user releases the job at the machine. This solution also significantly increases document security. Heinz’s new printers also come with Xerox’ CentreWare Web software that enables single sign-on access to devices with a unique user ID swipe card. This enables personal print queues and, crucially for Heinz, the ability to measure MFD performance, activities and the costs. Such analysis on how each device is utilised also provides Heinz with opportunities to improve its environmental footprint. Another significant benefit for Heinz is the bespoke billing Document Express is able to offer. Under the terms of the agreement, Heinz now receives one invoice per quarter, which provides Heinz with a more streamlined accounting process and reduces the number of invoices received from 200 to four per year. Heinz already predicts its new print management system will enable a cost reduction of 23 per cent, surpassing the original target. 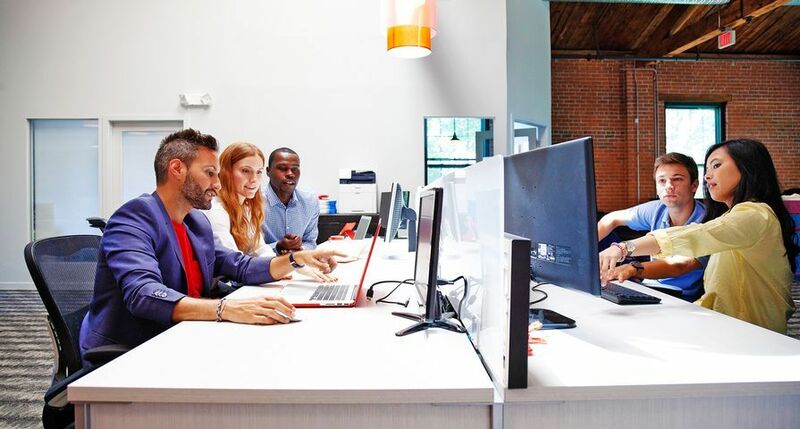 Future plans include moving its fleet on to the Xerox Service Manager (XSM) platform, a remote monitoring program which will generate further savings and improved service. 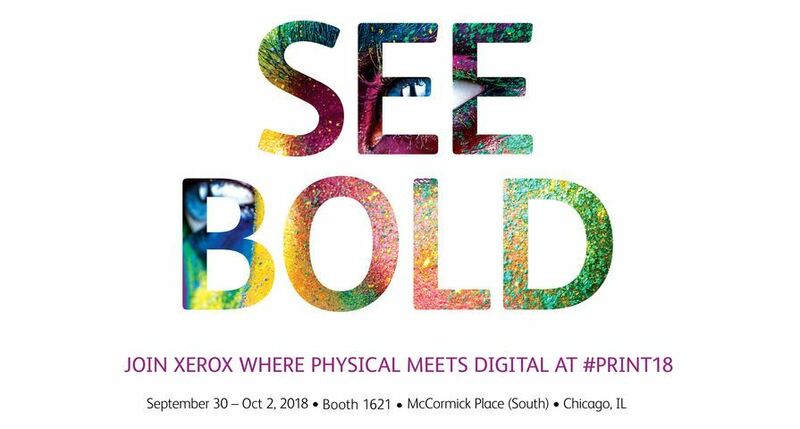 Heinz is also open to the possibility of using Xerox’s Extensible Interface Platform (EIP) across its new fleet of printers. EIP is a software platform upon which developers can use standard web-based tools to create server-based applications. Through EIP, new MFDs can link seamlessly to new applications without impacting on the performance of the machines. 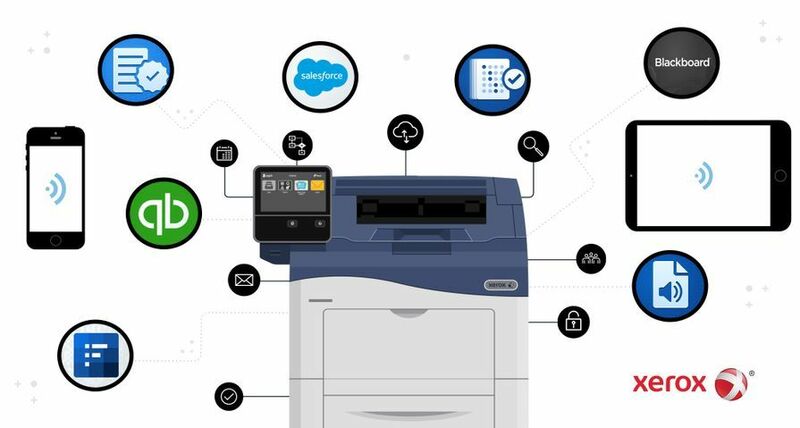 Document Express, a preferred partner of Xerox UK for Managed Print Service, with 15 years of experience and offices throughout the UK. 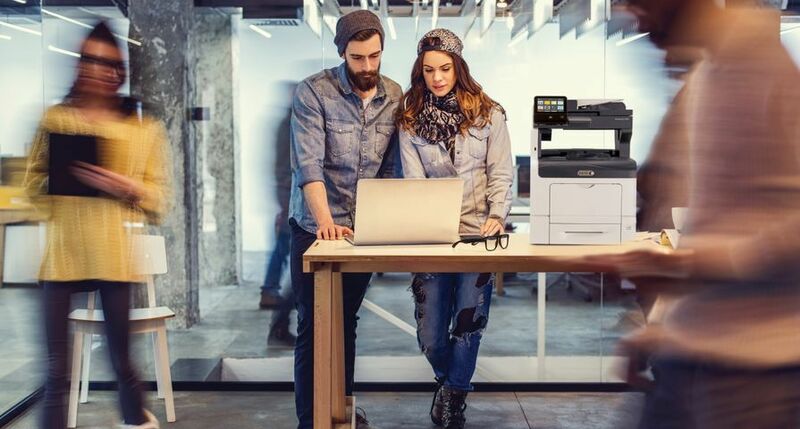 Document Express have the experience and infrastructure to offer the complete print lifecycle service from Xerox – Hardware, Consultancy, Graphic Arts, Production Print, Print System Design, Print Management and Bespoke Service Agreements.